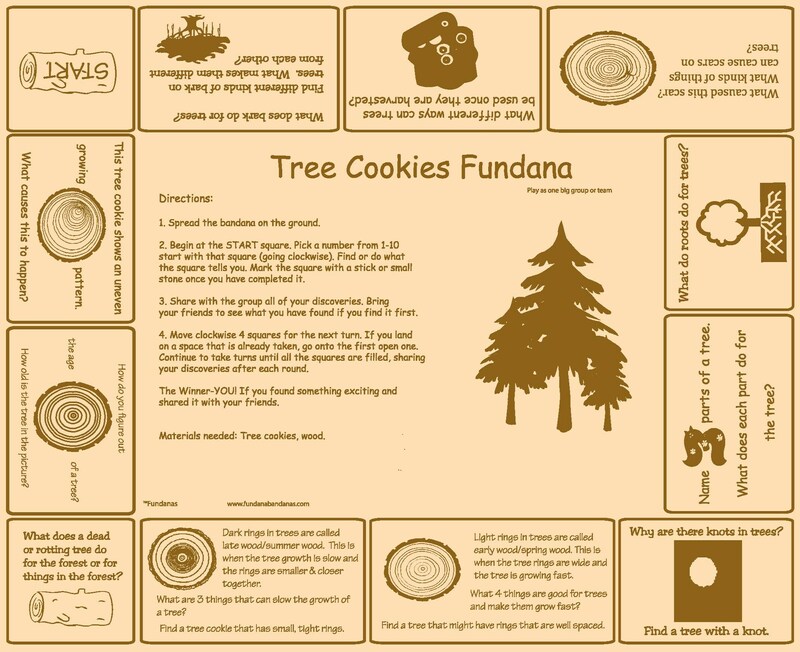 Tree Cookies Fundana a fun way to learn about trees, tree cookies. Great for scouts, schools and more! What better way to teach kids about Tree Cookies than to use our Tree Cookies Fundana! 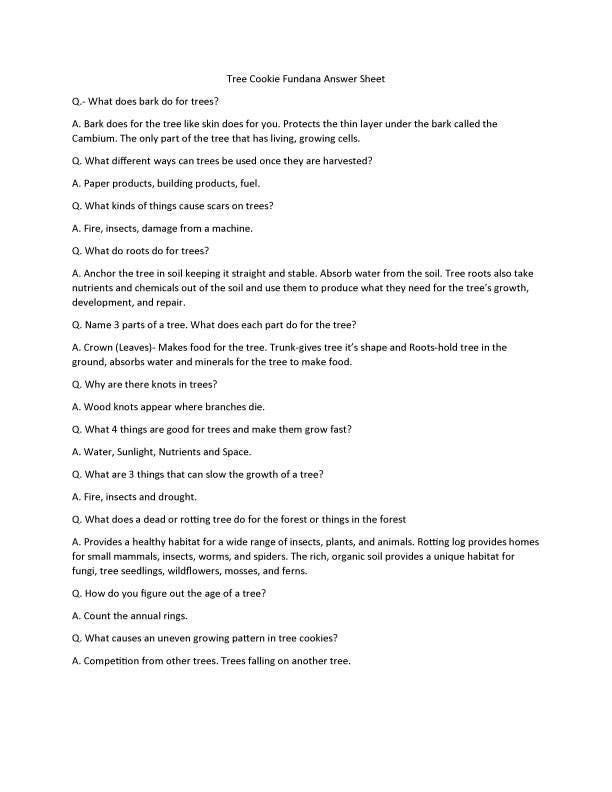 Using a scavenger hunt format this game challenges and engages kids to observe, find and determine what tree cookies are and what they mean. ANSWER SHEETS ARE AVAILABLE ON OUR WEBSITE. We give special pricing to scouts, camps, teachers, please e-mail us at fundanas11 [!at] gmail.com for more information.